Let’s be honest. Trying to find someone in this day and age is not as easy as Tinder and Tiffany’s make it out to be. Whilst 1 in 3 relationships do start through a dating platform, it doesn’t exactly mean the process in finding love is going to be over in one left swipe. As women, we grew up with the romantic notion that our Prince Charming is out there, endlessly trying to make his way to be by our side. When in reality he is probably as lost as we are and currently trying to identify who is the real deal through a tiny screen and whatever a bit of stalking coughs up! This is why Matchmakers are making a comeback. When we first think of a matchmaker it conjures the notion of a little old jolly lady going around and making up rumours and setting up ‘accidental’ meetings to bring two star crossed lovers together. 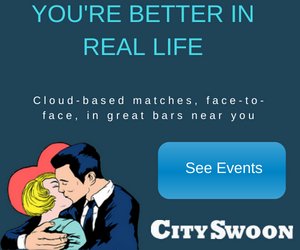 However fast forward and matchmaking agencies such as Seventy Thirty are now thriving businesses who make other people’s happiness and love their mission. I decided to investigate a little further because in this industry I see it all, and a lot of the time I’m asked what is the best and most effective way to find love? 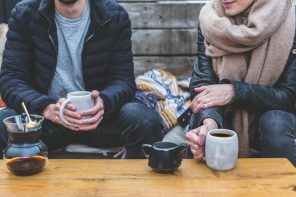 I will be the first to tell you that a little help can go a long way and the reason why I believe in matchmaking to a degree is because they are essentially about creating a tailored opportunity to connect with someone in real life, whilst educating you on what it is that you need in a partner. Because that’s just it; we go out there with this idea of what we want in a dream man and yet seem to date every single guy who doesn’t represent that. It’s hard to really know what and who you should be giving a chance. A simple filtered photo and 25 word profile isn’t really a solid foundation to go off when choosing a suitable life partner. So, do we then take it to the extreme and get someone to do all the dirty work and searching for us? #whynot?! Matchmakers help take the guess work out of it, but still allow you to create an authentic connection, because you can’t force real love. 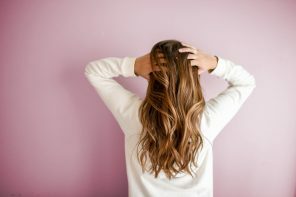 Whilst I think being educated on how to attract, recognise and build a healthy love is the most ideal way for it to all unfold, we should not be ashamed in seeking out professional services that actually help accelerate the whole process. Now while Patti Stanger might make it look like sassy and glamourized process, truth is there is a lot of groundwork done behind the scenes before the first match is even made. I did some digging with 70 /30 who truth be told is a premium agency so will come with a premium price tag. And I was actually pleasantly surprised to find that their morals and standards are just as high. 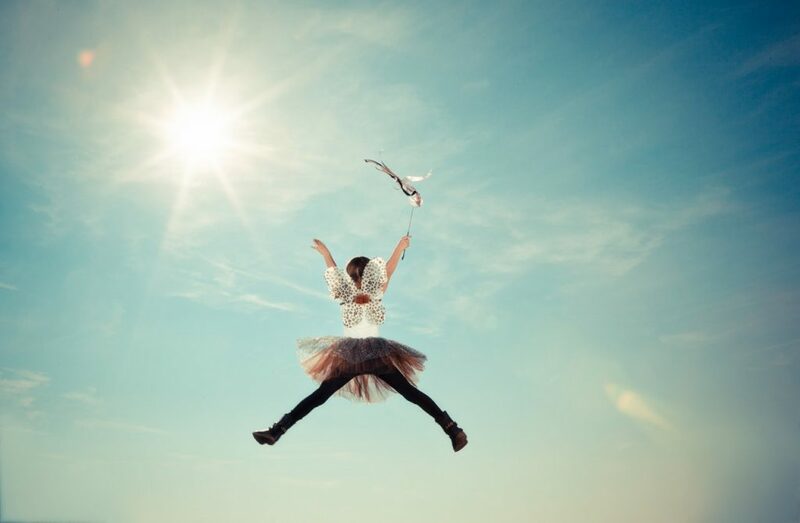 Their founder Susie Ambrose was kind enough to let me interrogate her (in the name of love) and turns out this woman really is a modern day Fairytale godmother. With an 85% success rate , her psychological and instinctual methods have led to an average of 9 out of 10 matches resulting in long term relationships. Which is pretty darn impressive. I mean think about it. You are literally asking someone who has just met you to find you a life partner in a sea of people …and they do. We can’t even do that ourselves and we have known ourselves our whole lives ha! Well Seventy Thirty works to strict criteria of connecting people of similar affluence, influence and circumstances, almost like a dating pool of the elite. They then match them through criteria based off similar values, temperament background, lifestyle and relationship goals. The service is highly personalised with an emphasis on truly getting to know and understand their members so that they have the insight and knowledge for success. There is a myth in the dating world that successful match-making relies on aligning demographics, interests and life-goals. While all these are important, for a relationship to last long-term there are numerous other crucial areas to consider. One of the most important of these areas is values. A couple can have a powerful chemistry but if their values are not in accord the relationship will falter at an early stage. And this is why I like them, because their aim isn’t just to give people a bandaid relationship to fill a void but actually educate people on how to become a better partner and build a foundation that will make a relationship last. 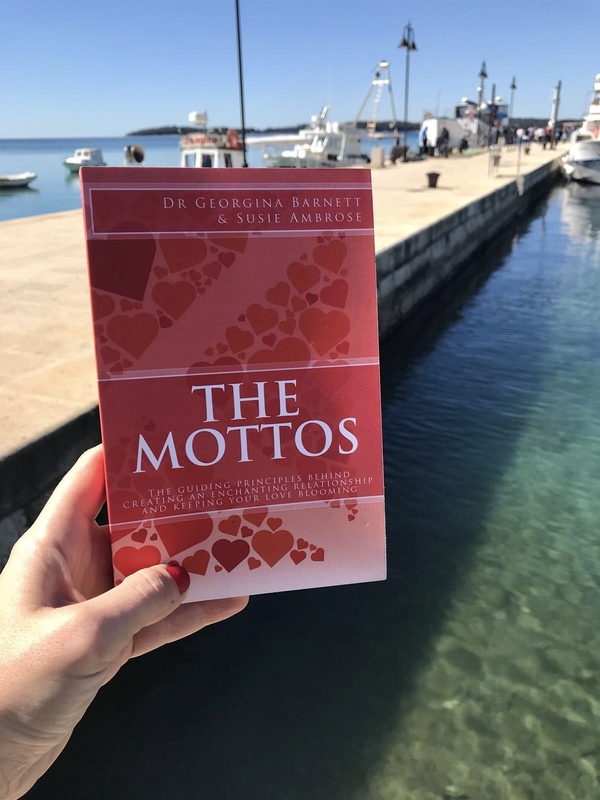 So much so that they even wrote a book called The Mottos , which is a not your average dating advice book. 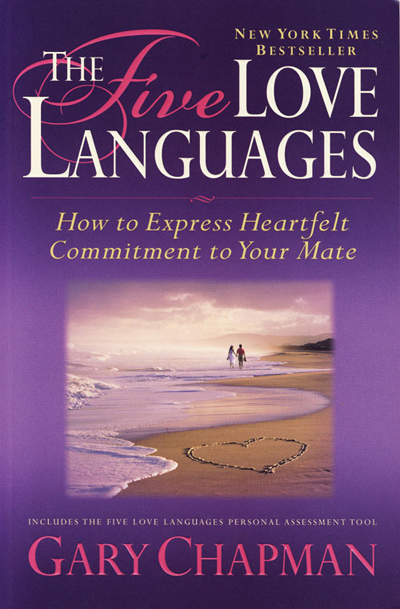 It is packed with advice and guidance on every stage of a relationship and contains their top ten mottos for relationship success. So why would people pay thousands to find love? Simple, they are time poor, need assistance and well basically because they can. Finding love isn’t just for the rich, but finding the shortcut sometimes is. I think we all get to a stage where we get over looking for our dream spouse and we will literally do anything to make it a reality. 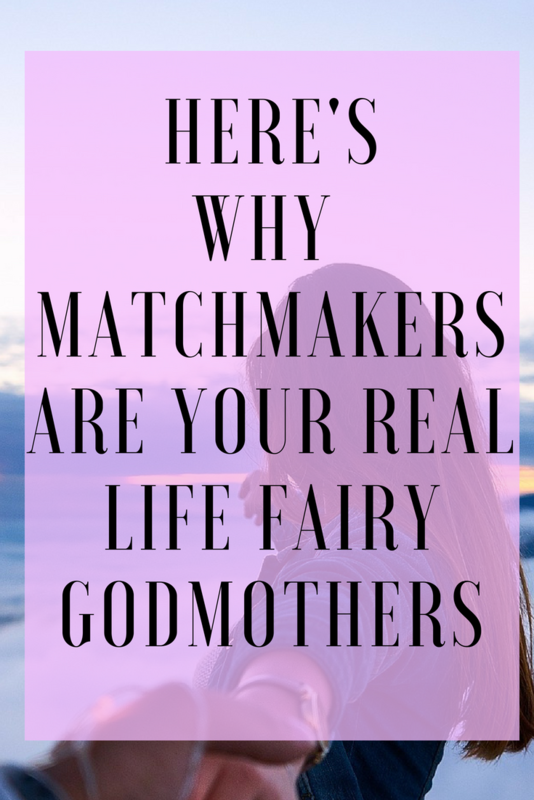 Matchmakers aren’t for the lonely and desperate though, they are for people who like to outsource their weaknesses in finding love and are ready to have help along the way. Kinda make sense right? 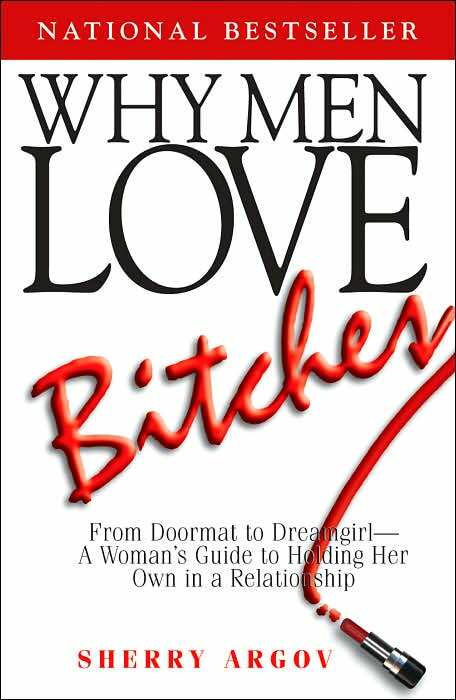 Now if you can’t afford being matched then I suggest just reading the book to at least get educated a little more and hear it direct from the Fairy Godmother herself.